Indian Idol is one of the topmost rating TRP reality show. So many viewers like to see the daily updates of the show. On 23rd December 2018, there is the last and final day of the Indian Idol season 10. So as we all know that the winner should be selected on the basis of the highest vote. Salman Ali is one of the most favourite artist in the show Indian Idol 10. There are so many guests are their in the show. The team of Zero is the part of the show Indian Idol 10 finale. They all are there for promoting the film. With, them there are two amazing ladies that are Shilpa Shetty and Choreographer Geeta Kapur will also be there for promoting the upcoming Kids’ dance reality TV series Super Dancer Chapter 3. So here the suspense is over. 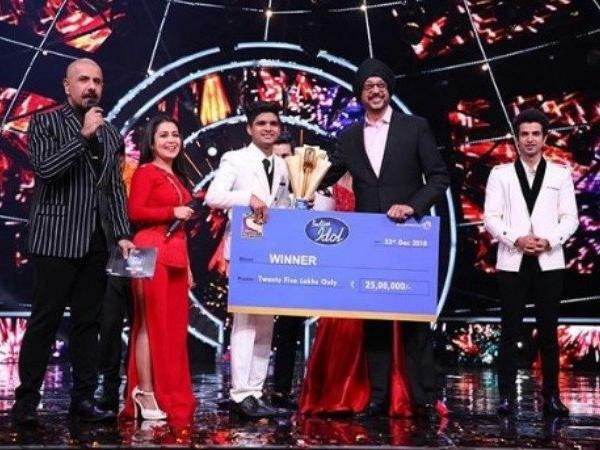 Indian Idol season 10 gets the winner of the show. 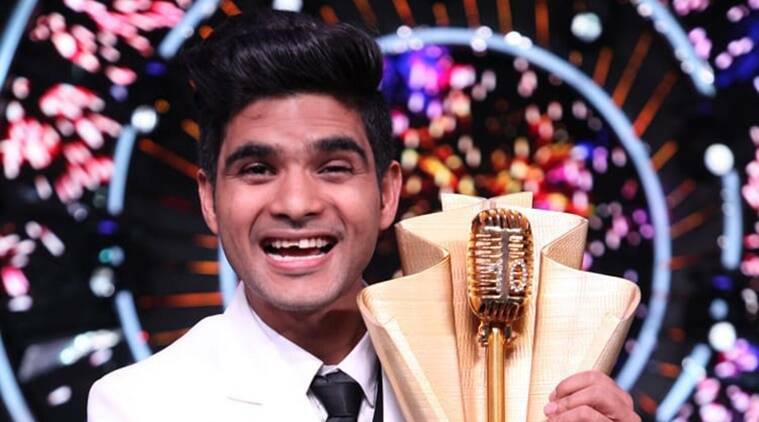 Salman Ali got the trophy of season 10 Indian Idol. The rest of the four contestants fighting for the winner’s title were Nitin Kumar, Ankush Bharadwaj, Neelanjana Ray and Vibhor Parashar. Judged by Neha Kakkar, Javed ALI AND Vishal Dadlani, the popular singing reality TV show premiered on July 29, 2018, on Sony TV. She also said that Salman Ali fulfilled my wish of winning Indian Idol. The top two finalists are Salman Ali and Ankush Bhardawaj. The second runner-up of Indian Idol 10 is Neelanjana Ray. The whole votes that Indian Idol contestants get that are 2.5 crore votes.